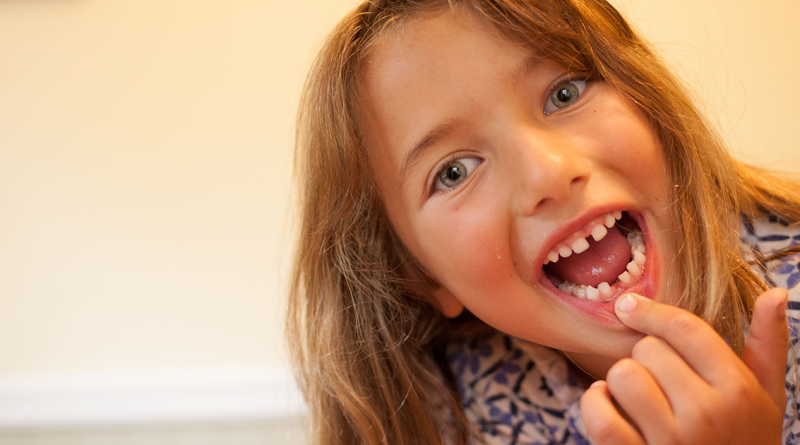 In the second of our three-part series, we focus on the most valuable resource in the SOC—our people. Detect a security breach in real-time and respond immediately to reduce damage. Read our latest e-book, “Defend your digital landscape,” to find out how. 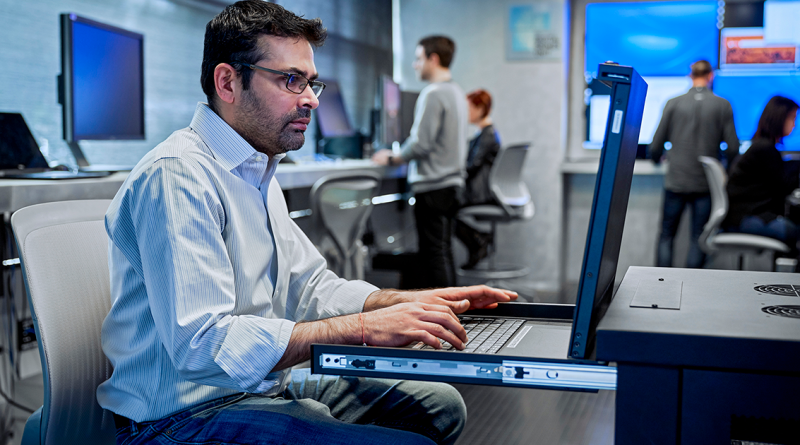 Gain control of your shadow IT and enable employee productivity. Read our latest e-book, “Discover and manage Shadow IT,” to find out how. The security configuration framework is designed to help simplify security configuration while still allowing enough flexibility to allow you to balance security, productivity, and user experience. We are defining discrete prescriptive Windows 10 security configurations (levels 5 through 1) to meet many of the common device scenarios we see today in the enterprise. Microsoft and Forcepoint are working closely to develop an integrated solution that makes it easy to discover, classify, label, and protect critical business data. 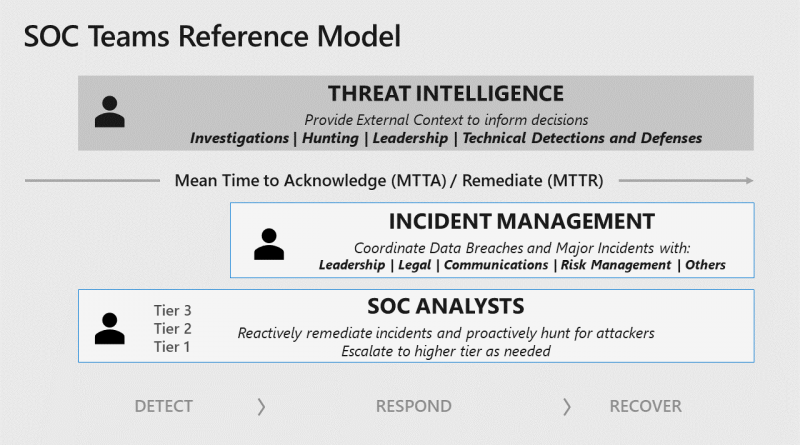 Learn about the four cyber hygiene best practices recommended in the 24th edition of the Microsoft Security Intelligence Report (SIR) to help reduce your risk of attack. 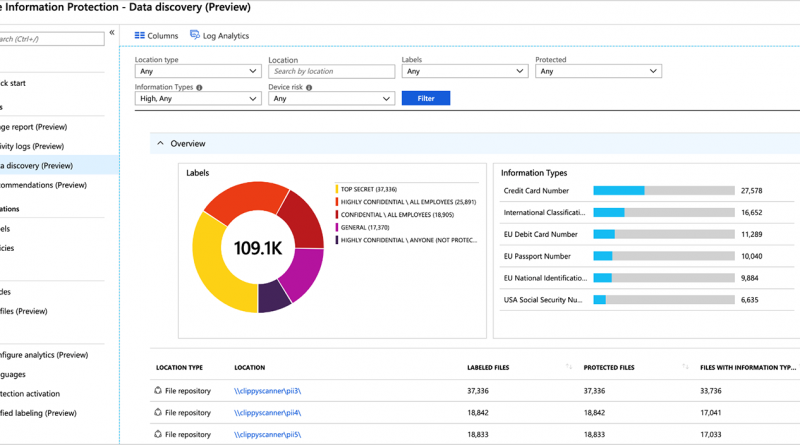 Learn how compound detection can help you apply the law of data gravity and correlate insights across your security platforms. 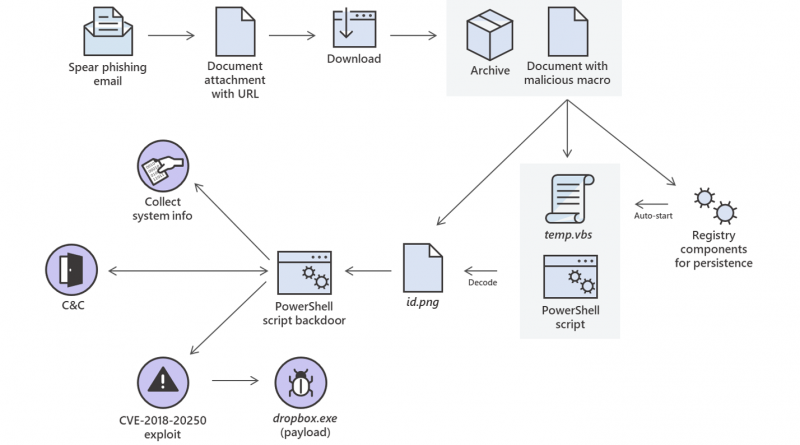 A complex attack chain incorporating the CVE-2018-20250 exploit and multiple code execution techniques attempted to run a fileless PowerShell backdoor that could allow an adversary to take full control of compromised machines. The “Top 10 actions to secure your environment” series outlines fundamental steps you can take with your investment in Microsoft 365 security solutions. In “Step 8. 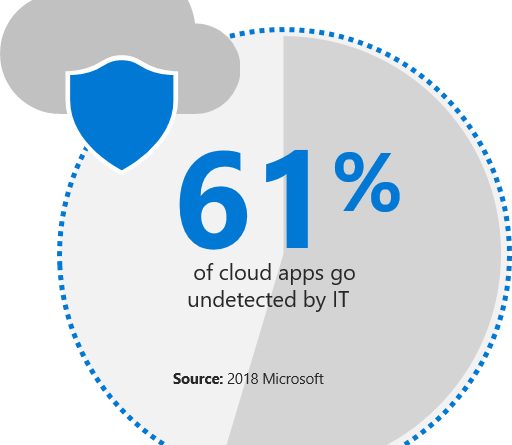 Protect your documents and email,” you’ll learn how to deploy Azure Information Protection and use Office 365 Advanced Threat Protection (ATP) and Exchange Online Protection to help secure your documents and emails. 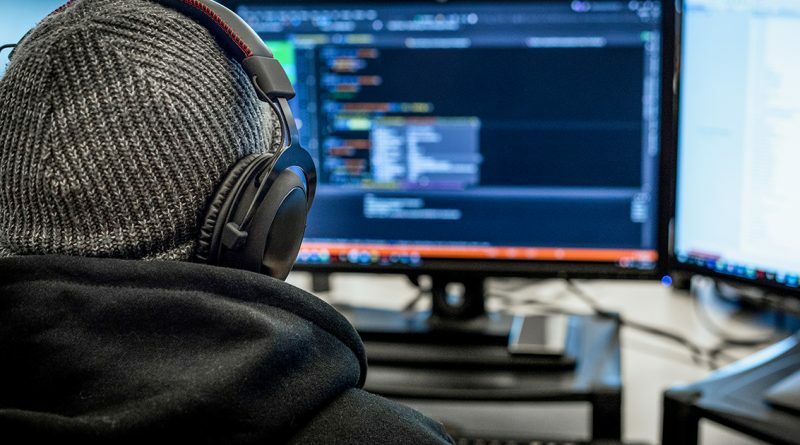 If we are to truly influence and shape our industry’s culture, I am asking everyone in the industry to examine how and what we communicate, how we can make cybersecurity easier to understand by the language we use. Copyright © 2019 ThreatsHub Cybersecurity News. All rights reserved.